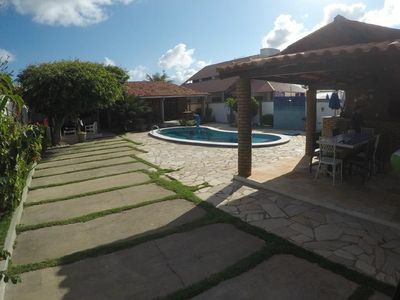 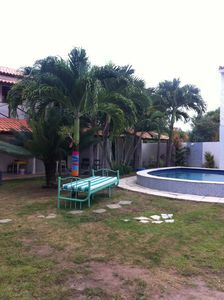 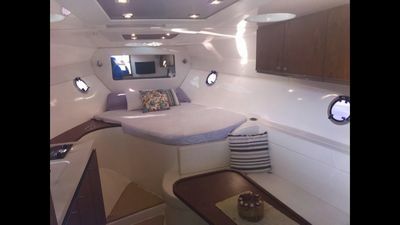 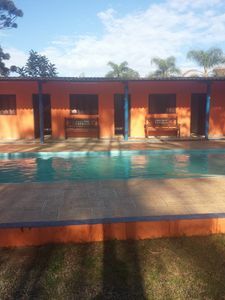 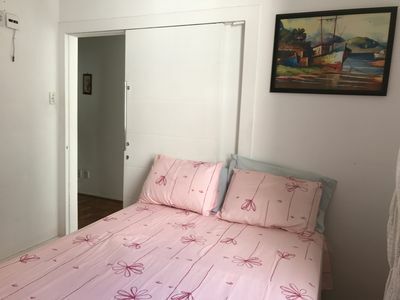 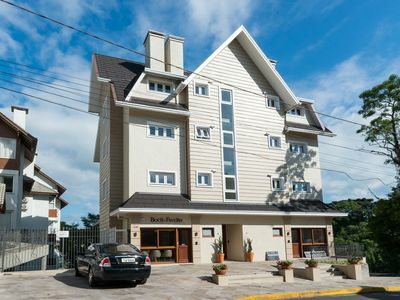 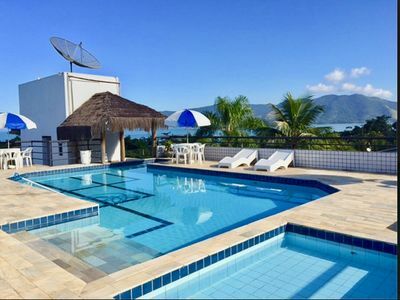 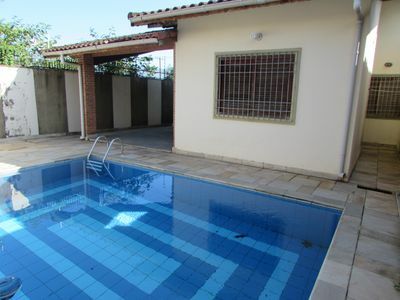 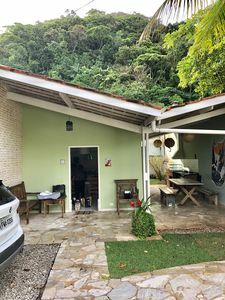 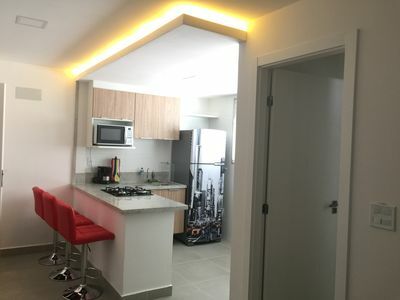 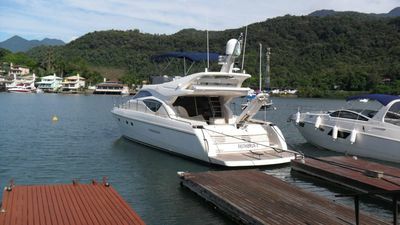 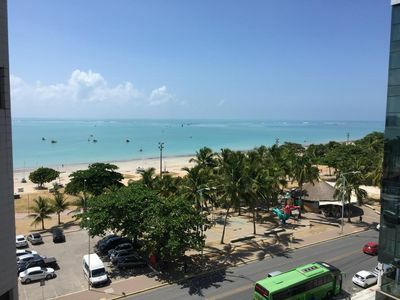 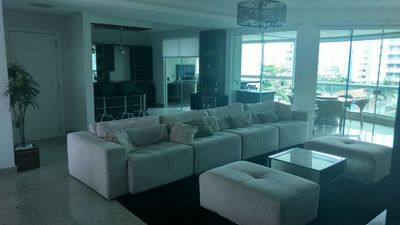 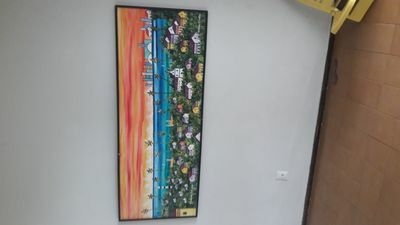 Belíssimo Flat with all the necessary infrastructure to spend your holidays, holidays, weekends or just one night of work in the beautiful Maceió. 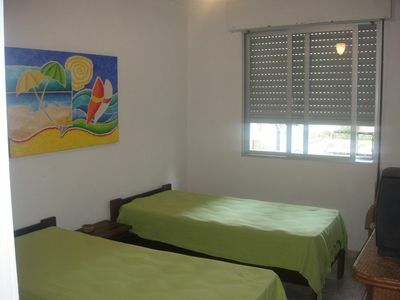 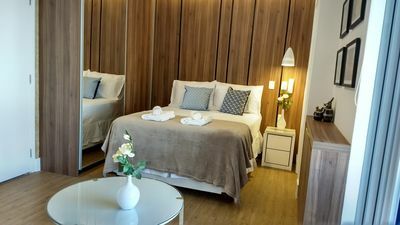 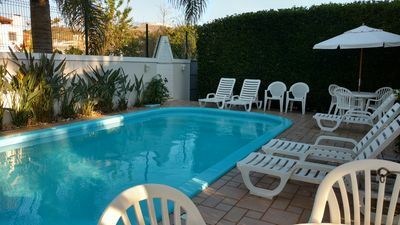 Apartment complete with WiFi internet and cable TV by the sea of Pajuçara beach, in front of the natural pools. 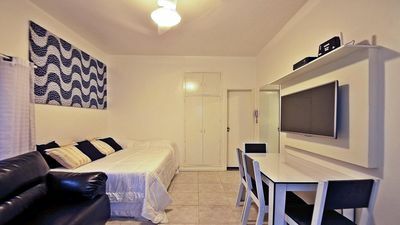 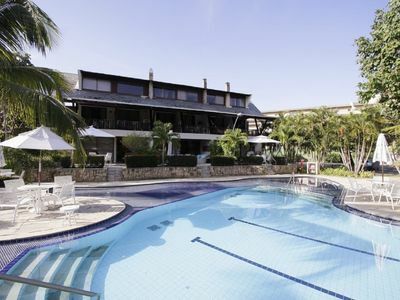 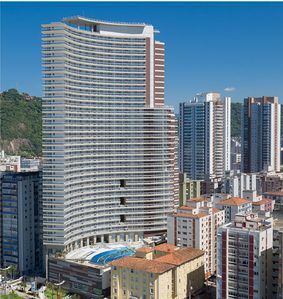 Close to restaurants, bars, gym, supermarkets, pharmacies and the best sights of the city. 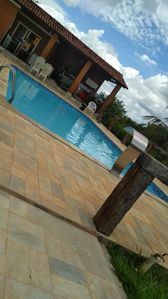 Do not miss this opportunity to have beautiful moments with your family.